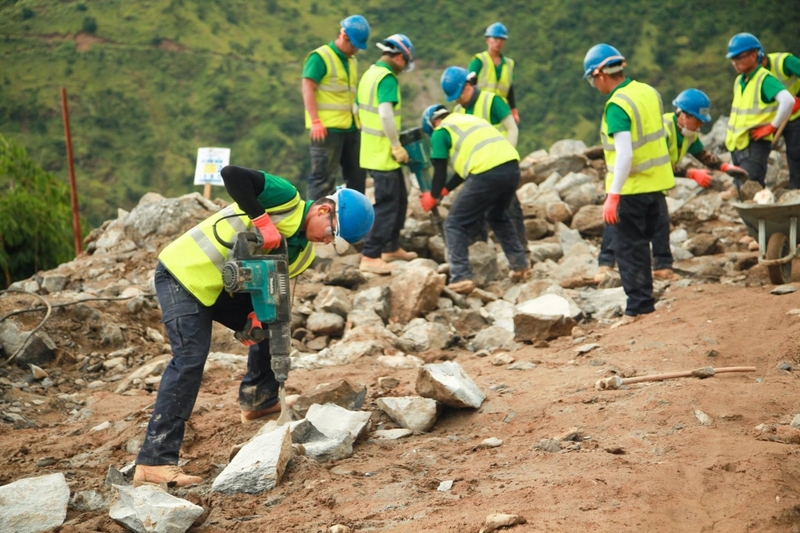 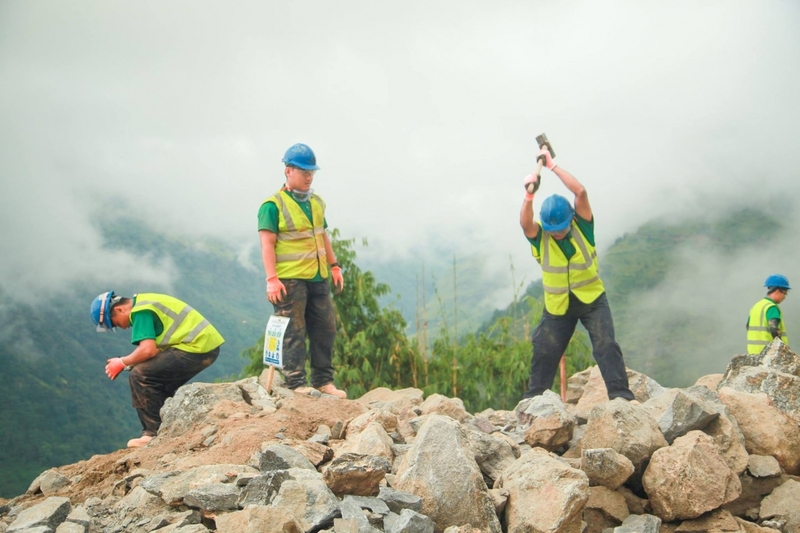 MCF Troop from 69 Gurkha Field Squadron are constructing Shree Amar Jyoti School in Simi village that was destroyed during the devastating earthquake in Nepal last year. 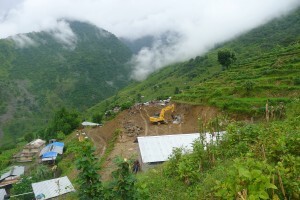 Simi is located in Dhodeni VDC, Lamjung, east of Besi Sahar, which is approximately 7 hours journey from Pokhara. 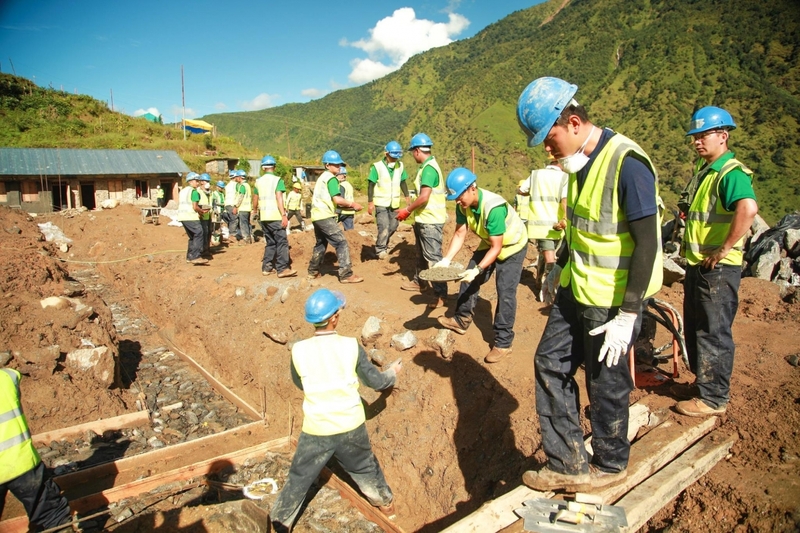 The construction project includes; one building with three classrooms and second building with two classrooms and a toilet facility. 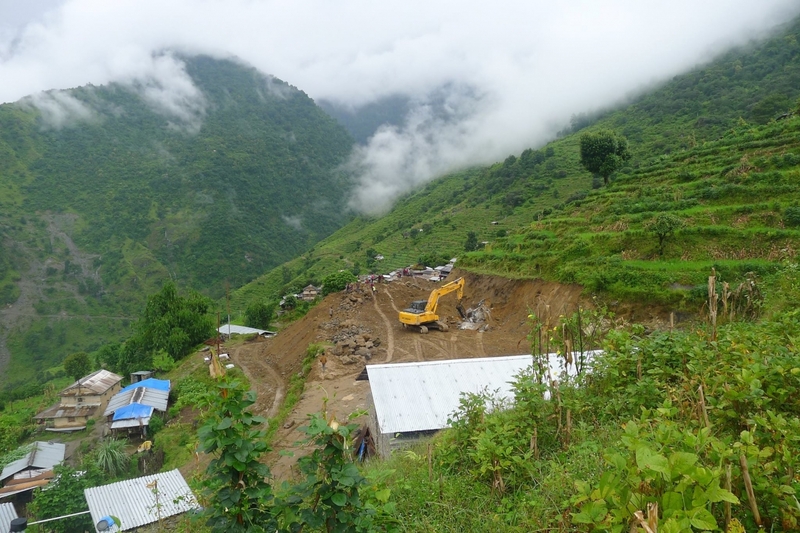 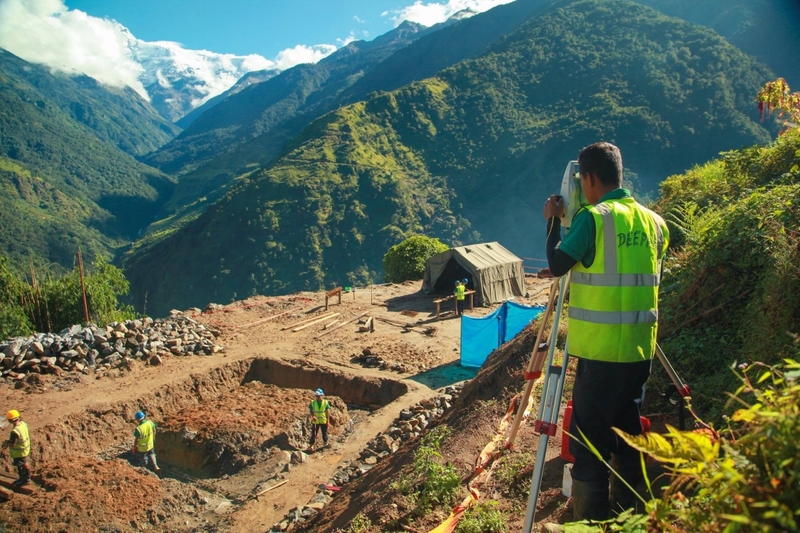 The advance party consisting of five members led by Capt Krishna arrived in Simi village on 6th September 2016 to set up for main body arrival and ensure the preliminary ground works were completed by the villagers before the arrival of main body. 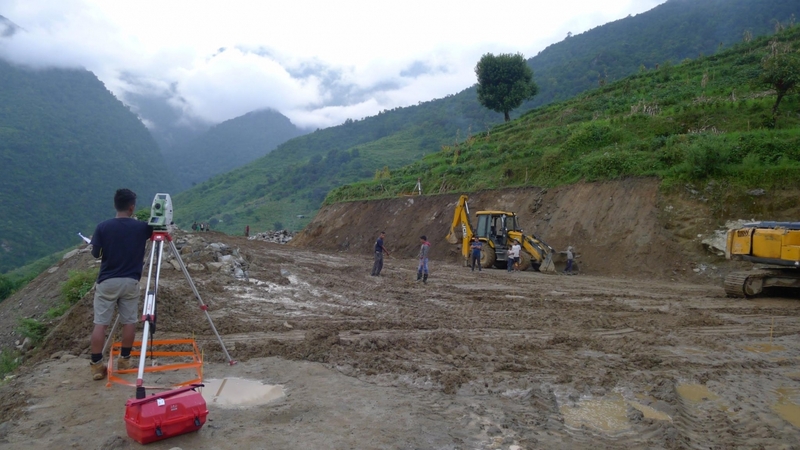 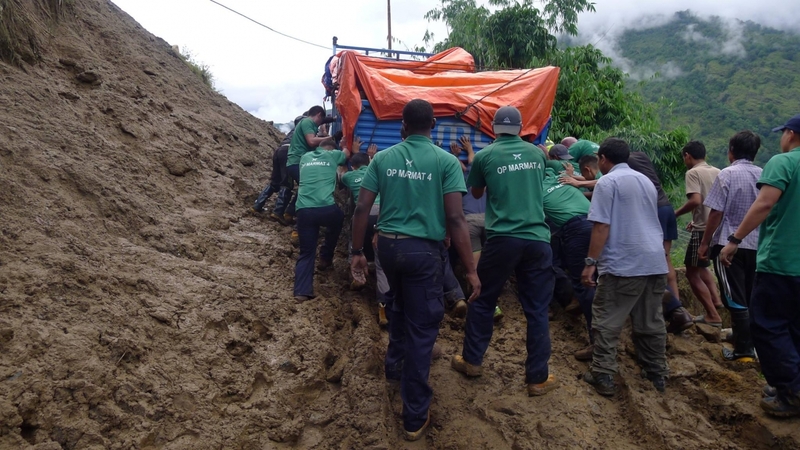 Due to the extensive monsoon this season and a breakdown of an excavator, they were approximately 10 days behind the schedule. 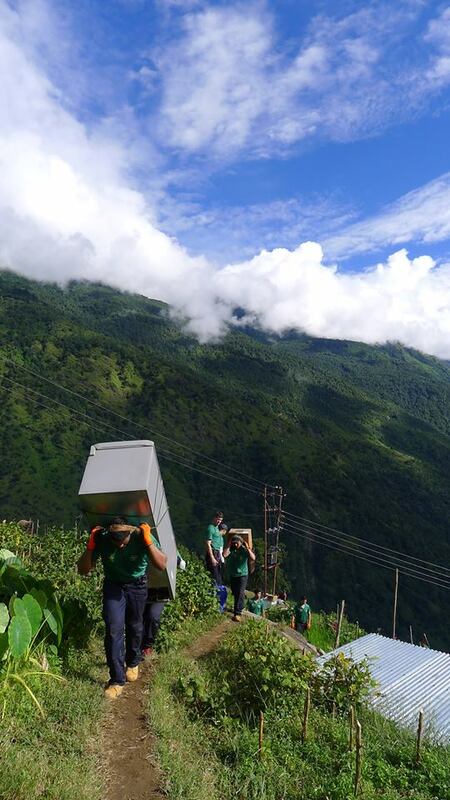 The main body arrived on 16th and 18th September in SIMI and the school construction is well and truly underway. 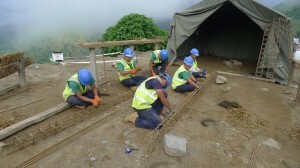 MCF Troop is working extremely hard in austere location and although considerably behind schedule everyone in the Troop is committed to complete the school and hand it over to the Simi community.